CoQ10 is a coenzyme that occurs naturally in every cell in the body where it is involved with the production of cellular energy. CoQ10 levels decline with exercise and as we age. 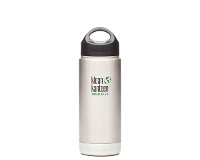 It assists in maintaining heart health, in particular heart muscle function. 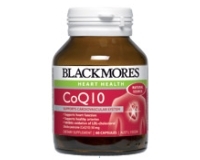 CoQ10 reduces oxidation of low density lipoprotein (LDL)-cholesterol (so-called ‘bad’ cholesterol). - Inhibits oxidation of LDL (bad)-cholesterol.